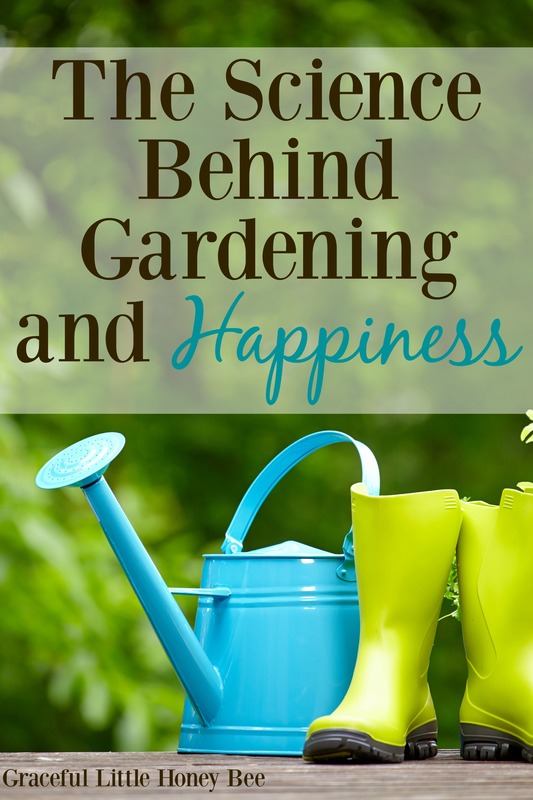 Today I’m excited to welcome Bobbi from the blog Living Life Green who is sharing some wonderful information on The Science Behind Gardening and Happiness. Ever notice how you experience a lift in your mood when you go outside and get your hands dirty digging in the dirt? Well, it’s not in your head — gardening provides a real emotional and psychological boost. There’s even science to back it up! Here are five scientifically proven ways that gardening can benefit you and your outlook on life. By getting out of the house and into the garden, you’re exposing yourself to sunshine. You want to make sure you’re protected from its ultraviolet radiation, but you still want to soak up the rays because they provide vitamin D.
Some studies have shown an association between depleted vitamin D in blood and mood disorders such as depression, seasonal affective disorder (SAD) and premenstrual syndrome (PMS). Vitamin D, as well as the light itself, triggers a positive and mood-boosting response in the brain. A Dutch study found people who gardened for 30 minutes had lower cortisol levels than people who read indoors. This is significant because cortisol is a stress hormone. When it’s around, stress is, too. What’s more, if a person suffers from chronically elevated cortisol levels, they can experience a poorly functioning immune system, obesity and memory or learning problems. Tending a garden, and helping the plants to flourish with watering and weeding, is a tangible way to see what you’re capable of with your own two hands. You build your confidence when you see what you’re able to accomplish alone, from designing the look of the garden to growing the fruits, vegetables and flowers of your choice. A UK study published in the Journal of Public Health found that as little as 30 minutes in the garden a week was enough to produce an enhancement in self-esteem. Gardening can be quite the workout. All the digging, lifting and moving of dirt and plants can really get your heart rate going. The low-impact activity can help you achieve the target set by the American Heart Association of at least 150 minutes of moderate exercise per week. Plus, unlike when you finish a run on the treadmill or a crossfit session, you have something to show for your time in the garden: beautiful, healthy plants. The act of gardening requires many skills, from problem-solving to dexterity and sensory awareness. When digging in the dirt, organizing the plants and choosing what task to undertake next, your brain is hard at work. In two different studies following 60- and 70-year-olds for more than a decade, they revealed that those who participated in gardening regularly had a substantial lower risk of dementia than non-gardeners. There are bacteria in soil, but they’re not to be feared. Actually, they’re good for you and can help improve your health. This beneficial soil bacteria is called Mycobacterium vaccae. It’s common in most dirt found in gardens. Your body absorbs it through inhalation or by eating veggies. You don’t want to avoid this bacteria, because it does your body good. It’s been found to alleviate symptoms of psoriasis, allergies and asthma, as well as increase serotonin in your system. Go ahead — go outside and get gardening! You don’t need to know exactly what you’re doing, just roll up your sleeves and get your hands dirty. That’s what counts! Please remember that if you’re experiencing serious depression or having suicidal thoughts, make sure you see your doctor. Gardening can help, but you need to have support from medical professionals if your mental health is suffering severely. Add gardening into your self-care tool kit, and it’ll not only introduce natural beauty into your yard, but it might even produce some positive health outcomes. Give it a try today! 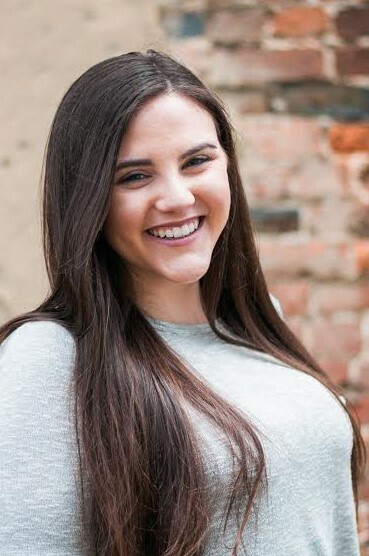 Bobbi Peterson loves writing and regularly posts on her blog Living Life Green. She’s also a freelance writer, green living advocate and environmentalist. You can find more from Bobbi on Twitter. This is so interesting! I love growing vegetables to help save money on food, but didn't realize there were so many scientifically verified benefits to gardening. I do know that it's extremely satisfying to see the kids eating homegrown food out of the garden. Agree! Even I feel that spending some time in the garden is helps to boost up our mood and you get fresh and pollution free air it helps in improving and recover our health.